How Far is Thamara Saghana? Saghana is the new dimension of luxury, designed with ultra modern features. It adds more value to your life. It is very near to Coimbatore City and 40 minutes drive to Airport. This is the first Residential Project in Avinashi Town. 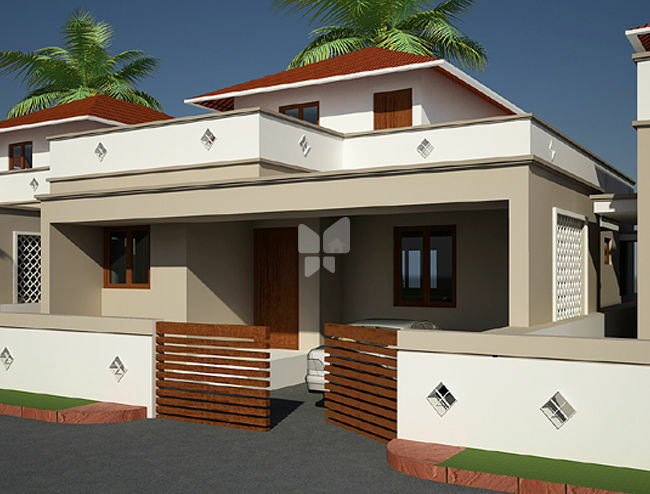 Well designed houses brings you full of joy in your life. Entrance Door : Seasoned country wood frame with skin door. Other Doors : Seasoned country wood door frame with flush doors. Toilet Door : Water proof flush doors. Green marble table top with edge polished, stain less sink with drain board "ample cupboard space"